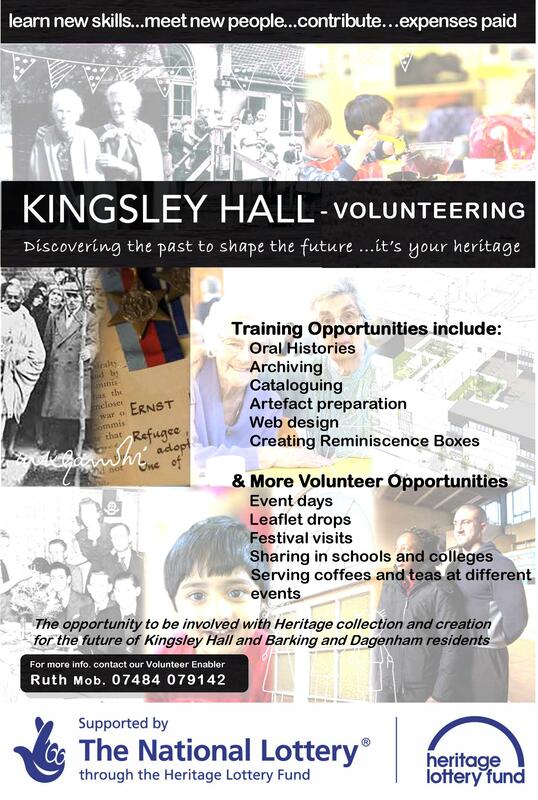 Kingsley Hall facilitates a wide range of inclusive community activities throughout the whole week. 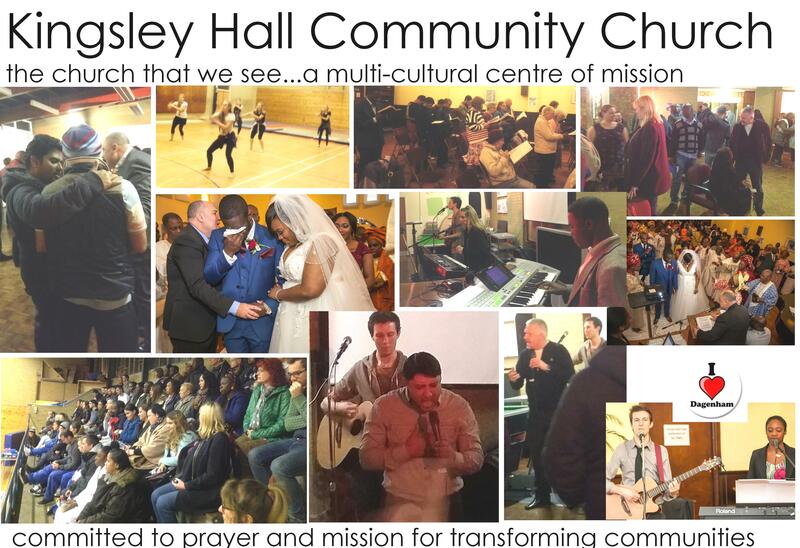 At the heart of our work is a dynamic faith community seeking to create exciting and varied fresh expressions of church. 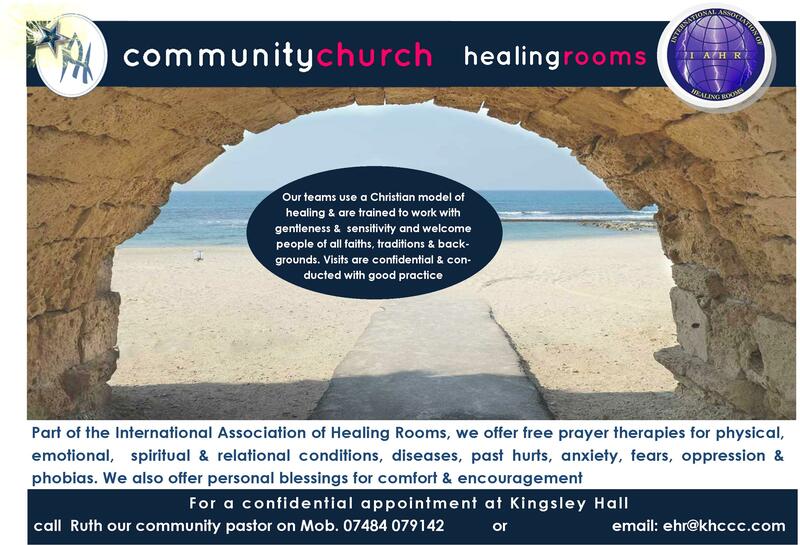 We would love you to visit and you could email one of our community pastors ruth.lombard@khccc.com if you’d like to find out more. We offer LIVEWELL life coaching and skills for life and work. 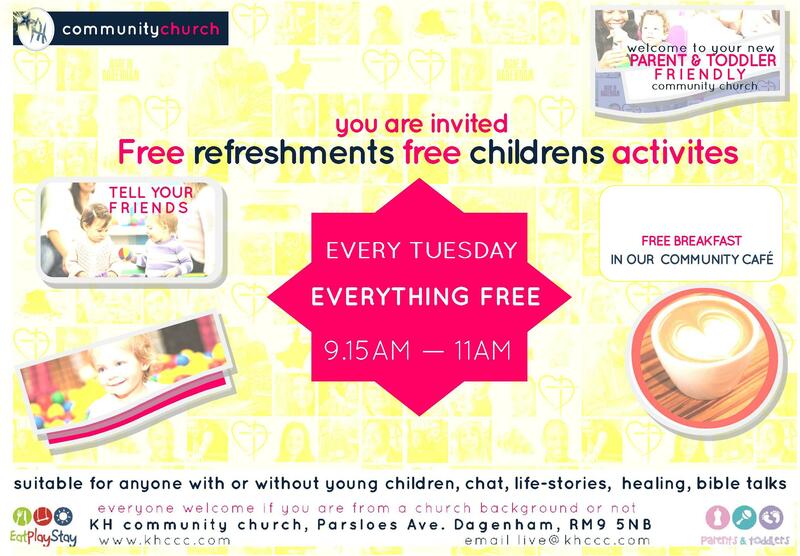 Most sessions and training are free. 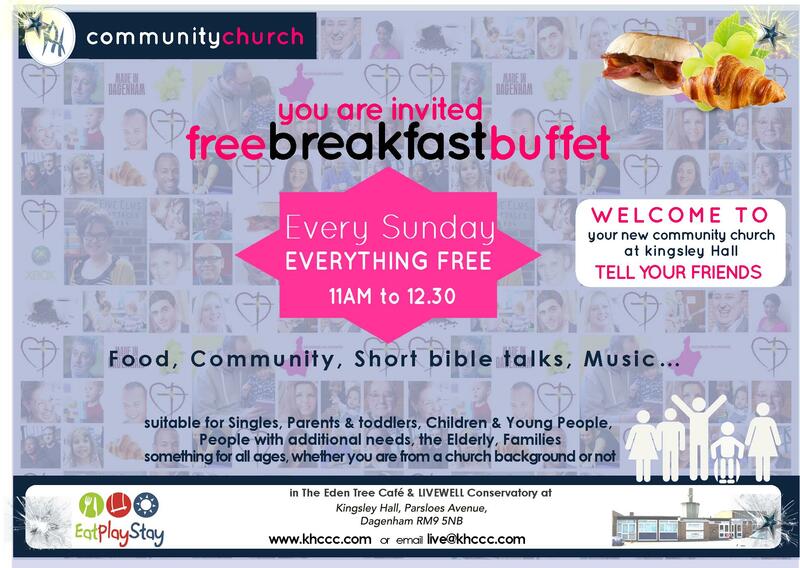 Contact is on live@khccc.com to find out more. 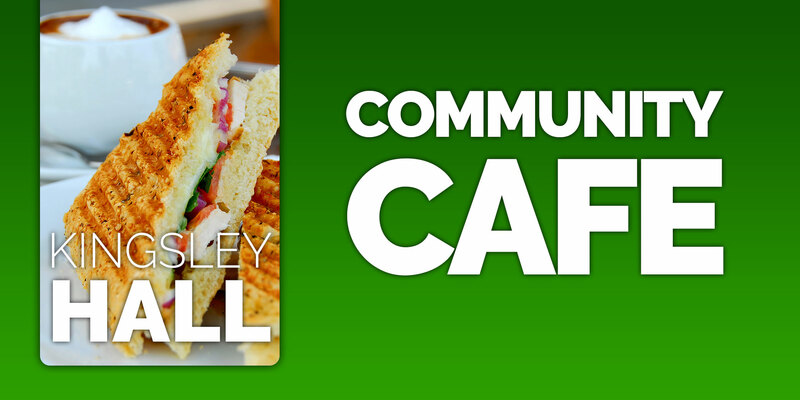 Visit our delicious and affordable community café at Kingsley Hall. 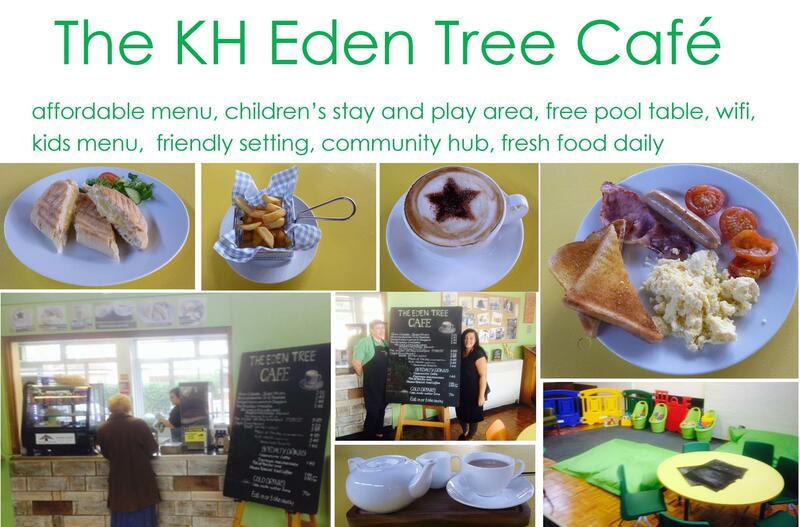 We are currently open Mondays to Thursdays 9am-2pm. 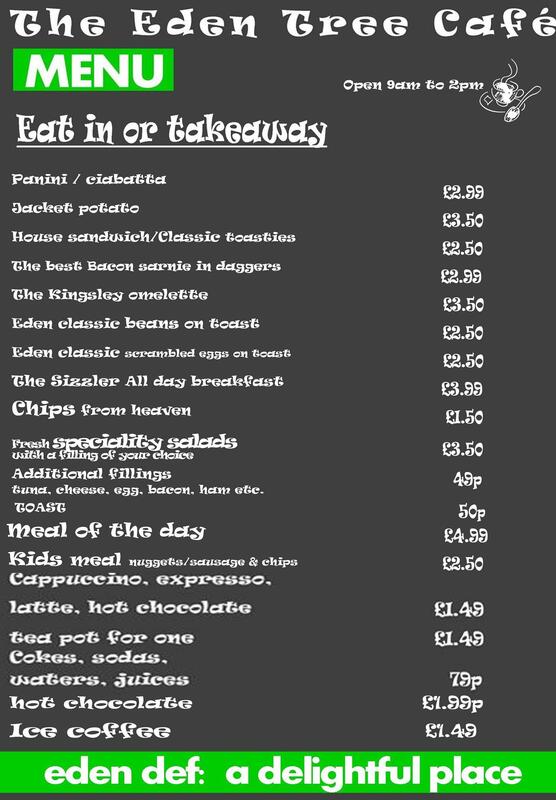 We are always offering promotions and extra discounts from our menu below and we also provide catering for all of your function needs. Our desire is to model missional church, following Jesus’ example of church that has an outward focus. We are non-denominational and our theology is bible based main stream charismatic. We believe in partnership and relational networking with other local churches for a unity of mission.